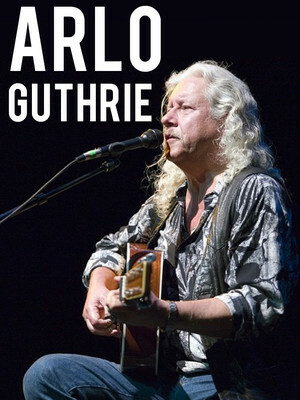 Over the last four decades, Arlo Guthrie has toured throughout North America, Europe, Asia and Australia and won a broad and dedicated following. In addition to being an accomplished musician - playing the piano, six and twelve-string guitar, harmonica and a dozen other instruments - Arlo is a natural-born storyteller whose hilarious tales and anecdotes are woven seamlessly into his performances. Please note: The term Emerson Center For The Arts & Culture as well as all associated graphics, logos, and/or other trademarks, tradenames or copyrights are the property of the Emerson Center For The Arts & Culture and are used herein for factual descriptive purposes only. 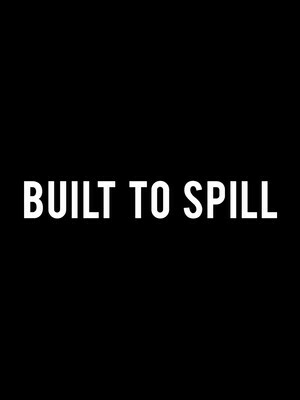 We are in no way associated with or authorized by the Emerson Center For The Arts & Culture and neither that entity nor any of its affiliates have licensed or endorsed us to sell tickets, goods and or services in conjunction with their events.